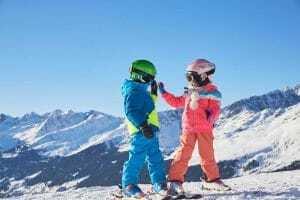 If you’ve never been on a ski holiday before it can be quite an intimidating thing to do, and there is a lot of things to have to consider not only where to go, how to get there, and who to book with, but additionally you have to think about, ski and snowboard equipment, buying new ski clothing and what to do about ski lessons. However it doesn’t need to be so daunting and here is some advice on how to do without needing to panic! There are simple things you can do and cost effective ways you can do them, that help make it cost less and there’s lots of advice available here to help. Going on a ski holiday is an exciting experience. Not only is there the thrill of skiing, if it’s you’re a family there is the thrill of watching your children playing in there snow, tobogganing and many other fun activities, if your a couple, single or part of a group there’s apres ski, with most resorts having loads of bars and restaurants to go out to and other activities like spa’s, plus many of fun non ski activities. So for you to ensure you can benefit from this great list of activities and make your first skiing trip fulfill all your expectations, it takes careful planning and actually knowing what to ask and look for. There are literally thousands of resorts and hundreds that are likely to be suitable for beginners and families, for a first time holiday. So you don’t have to worry about limited choice for beginners. Some larger resorts have facilities for every type of skiing, beginners included. However, this can be an expensive way to exploitative your first ski holiday. Tour operators will give you some useful options for first time, but remember they will promote the resort’s they are selling holidays in, so are unlikely to be giving impartial advice. At SnowResort.ski, we feel it is important to start the planning by choosing a resort, that is suitable for first timers. 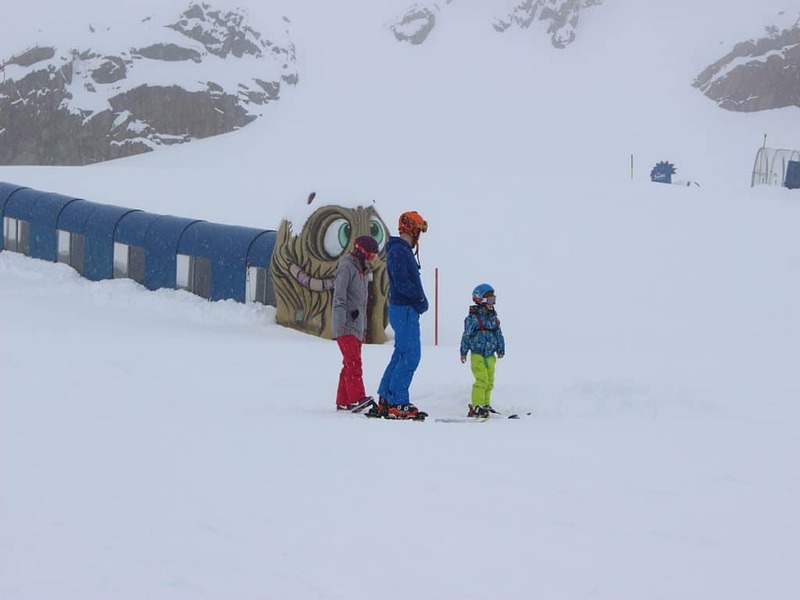 we believe you do this by finding out as much information as you can, about not just the skiing, but also the other facilities and activities available to you in that resort. – Do you want to stay in a village with charm that feels like most peoples idea of a winter resort or do you prefer the idea of convenience such as ski in ski out of your accommodation? – Would you prefer quite evenings or busy apres ski ? – Are non ski activities important to you? – What type of accommodation appeals to you? 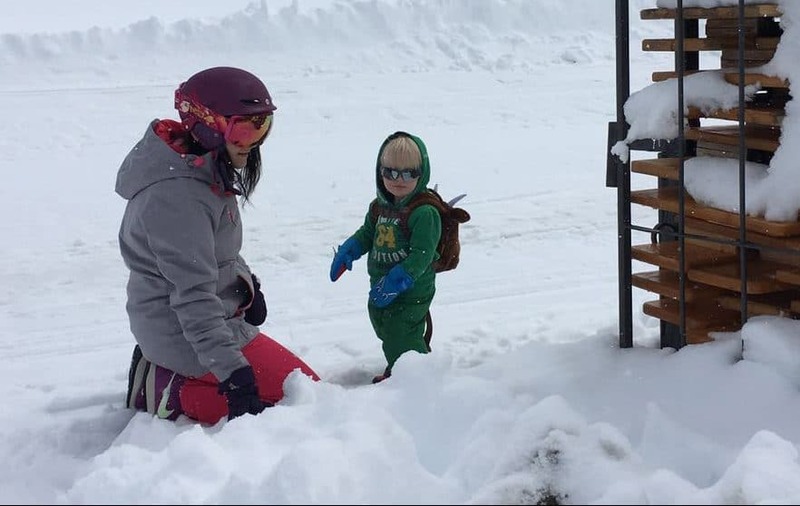 – For learning to ski or snowboard are you comfortable in groups, or do you want privacy of private lessons perhaps to avoid feeling awkward with others seeing your mistakes? – Is local culture important to you? – If your a family what are the ages of your children? 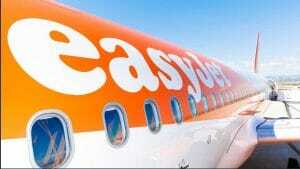 – How far are you comfortable travelling with your transfer from an airport to your ski resort? 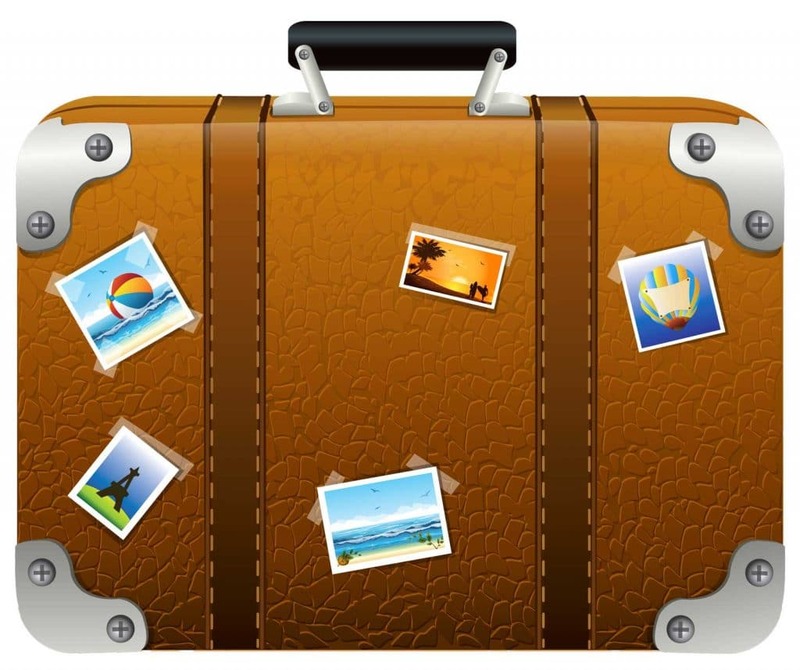 – Do you want to go catered or self catering? – Should you buy it hire your equipment? 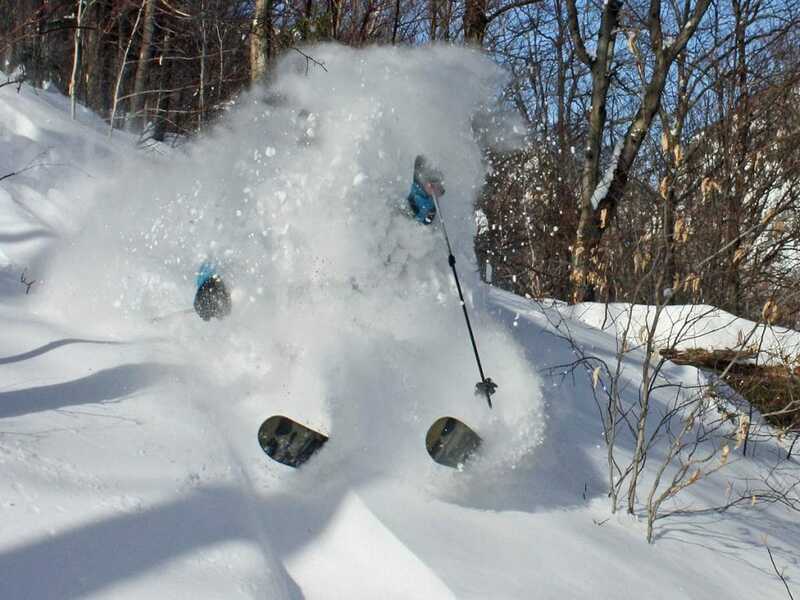 – How many days do you think you will ski so you can plan your ski passes (these are also know as lift passes)? – Childcare particularly if you have young children. – If travelling independently, think of what types of airport transfers are available in the airport you are flying to. – If your driving you need to winterise your car and be aware of the rules that each country has, therefore impacting what you need on your car and also how you should drive on the mountains. We think when you’re choosing a resort you should start by selecting the country first as they all have different characteristics and some may suit you, while others may not.